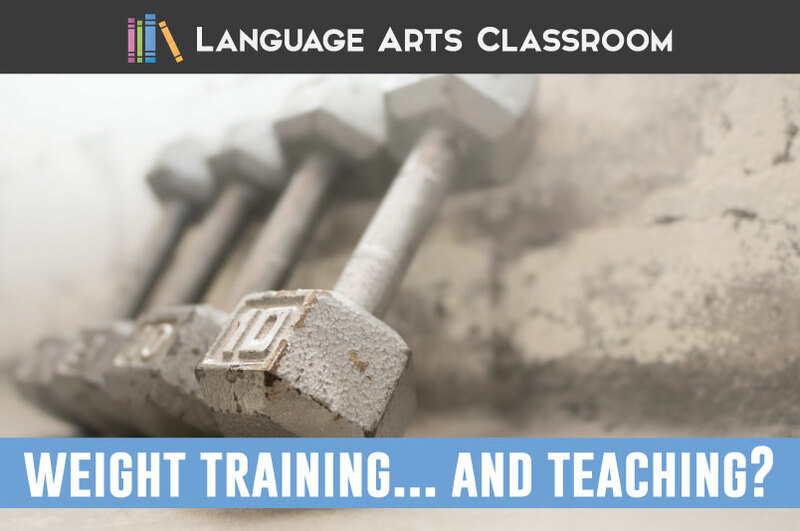 Weight training… taught me about teaching? It did. For my birthday last year, my husband asked me what I wanted. He almost bought me a purse, but he wasn’t sure. I told him, actually, I wanted help at the gym. I’m a huge walker and use the track often at our gym, but what would happen if I started weight training? Our gym runs package specials, and he snagged me one for my birthday. I started weight training and as klutzy and nonathletic as I am, I really enjoy myself. 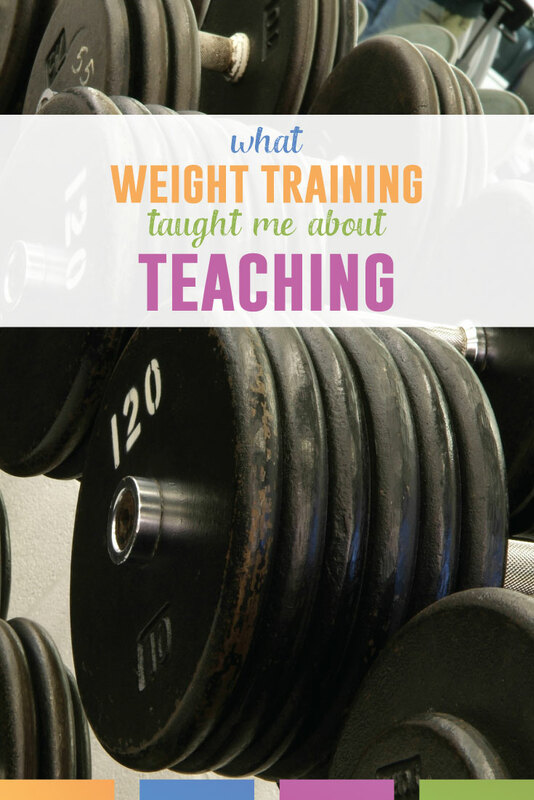 Never, though, did I think that I would write a blog post recalling what weight training taught me about teaching. This activity as a new student has provided a unique perspective. These parallels are what I learned when I couldn’t shut my brain off while lifting weights. You will often find me in a flowered skirt, nose stuck in a book. Stereotypical teacher nerd? I’m raising my hand (while I’m still reading). So. Before I met with my trainer for the first time, I was worried. Would big burly people scoff at my ten pound weights? (Did they have five pound weights?) There must be a code that I would learn, right? Do I just show up? Do I need a special drink? Instead, I found no weirdness or exclusivity. Other gym goers offered me their equipment and asked if I was done with a mat. After I attended a few times, regulars asked me how I was and what was new. The culture of a classroom matters. Students are learners the second they walk into a classroom. Of course they can use the equipment! Absolutely they should browse in my books! They belong. One of my biggest fears was that I would fail at most tasks – pushups and the bench press for example. All or nothing, right? I knew with some certainty that I couldn’t lift the bar, let alone a bar with some weights on it. Ah, but you can complete pushups and the benchpress on an incline! You can then slowly lower the incline. This incline image is forever how I will think of scaffolding. We teach ideas on an incline! 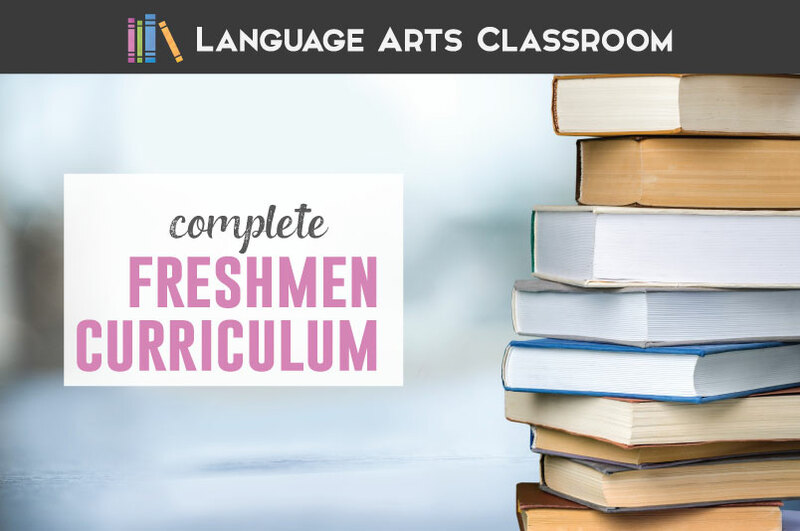 Consider the common seventh grade standard about phrases and clauses. Students must place phrases and clauses within a sentence. 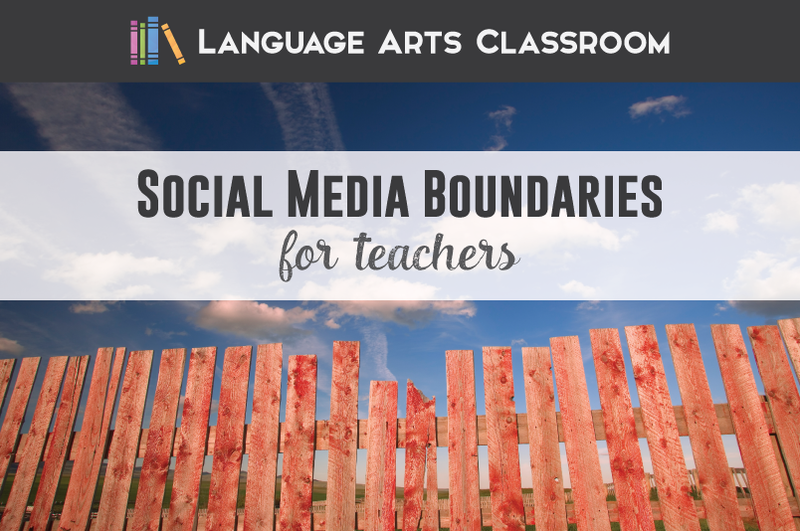 Before they do that, students must know what phrases and clauses are. They must know what they look like, what punctuation they need, and how they can function. Students should understand that they can’t create a misplaced or dangling modifier. 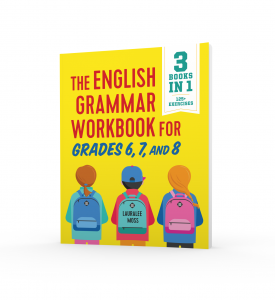 The objective is for students to use phrases and clauses correctly. Most students need scaffolding to get there, and we can teach those concepts on an incline. For a bit, I did as I was told at the gym, no questions. Eventually, I wanted to know the why behind activities. For example, that devilish sled. Aside from burning calories, why did I push and pull that thing? I eventually asked, and I’m glad I did. The sled works your leg muscles in a variety of ways, quickly. It might make my walks easier! I couldn’t wait to tell my pet beagle. I don’t like the sled, but I appreciate it now. I understand its purpose, making me more agreeable during workouts. Sure enough, I started noticing a difference on walks. My legs burn less, and my walks with the dog are longer. As I’ve taught longer, I’ve come to encourage questions like, why are we learning this? Could I do that more though? What if I anticipated the questions and provided students with the reasoning for activities? 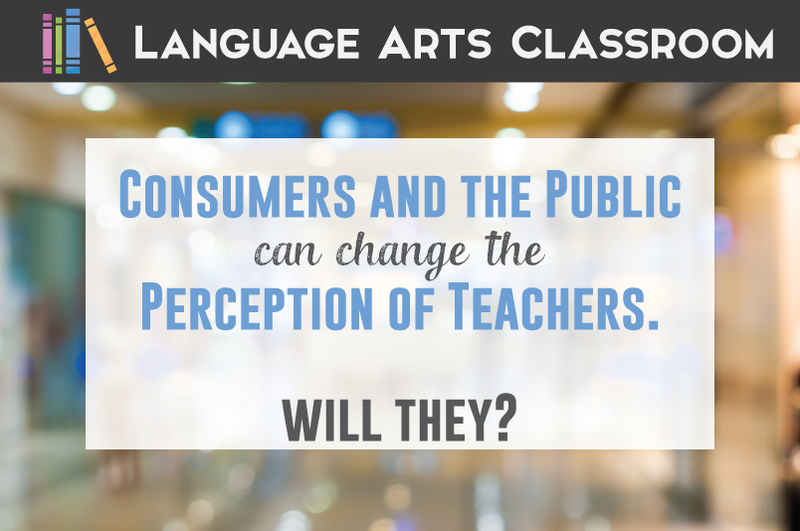 I want to create a classroom culture that encourages such questions. Looking back, I was like a freshmen at the gym. I had some desire, but even more, I had unknowns. I stood in a new place with unfamiliar people. I had never used the tools before. I possessed this overwhelming fear. This experience taught me about teaching – unexpectedly! You can laugh; I know not everyone fixes grammar lessons whilst working out. Still, I wanted to share these thoughts with you. Maybe you’ve had similar experiences. What life experience gave you a unique perspective about education? Sometimes it helps to be a student in life so we teachers can experience the struggles and experience from a fresh perspective. That is a compliment! I’m still new to the entire gym scene, but I DO enjoy lifting weights. I never thought that I’d ever say that in my life!